eBay find of The Day: OH MY GOD, CALL ORLOVE OVER HERE NOW! ed. 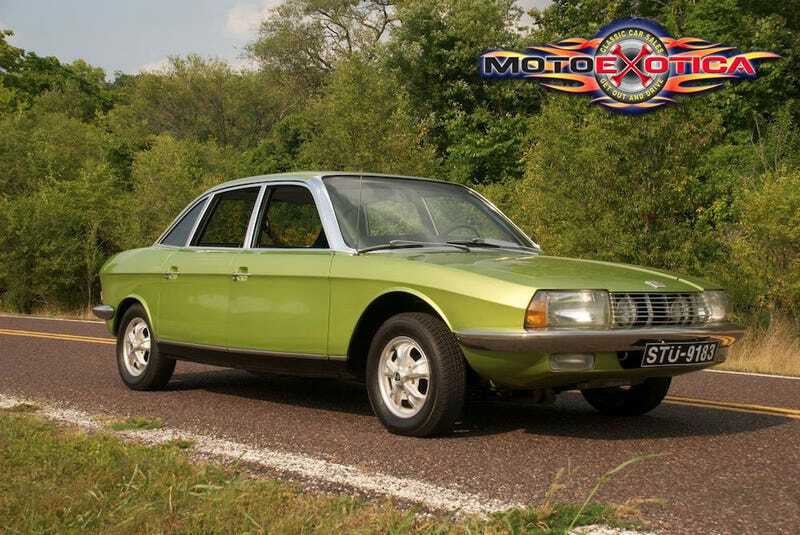 1969 NSU RO80, 113HP 995cc Twin Rotor Wankle Rotary, Semi-Automatic Transmission, 35,715 miles, in Saint Louis, Missouri bidding is at $5,600 reserve not met. Link.